Your brakes are one of the most important features on your car. But, how much do you really know about them? Here is a quick comparison of drum vs. disc brakes. Drum brakes are called that because the braking components are housed inside a drum-shaped cylinder attached to the wheel. Inside the drum are braking shoes. When the brake pedal is pressed, it pushes these shoes against the inside of the drum causing the wheels to slow down. Because the shoes are kept within the drum, it can cause excess heat to build up inside the drum under heavy braking conditions, causing the brakes to lose some of their stopping power. The majority of brakes used on vehicles today are disc brakes. Their design and ultimate stopping power are superior to drum brakes. As opposed to having the components inside a drum, disc brakes use a rotor, caliper, and brake pads. The caliper has two brake pads, one on each side of the rotor, that squeeze together when the brakes are engaged. Since all components are exposed to the air, they are much less likely to overheat. We at Chip Wynn Motors want you and your vehicle to be safe, so if you have any questions about your vehicle’s braking system, be sure to have it checked out. When Do You Need New Brakes? One of the most important safety features on your car is your brakes. That is why keeping them in prime working condition is extremely important. Here are four signs that you need new brakes. 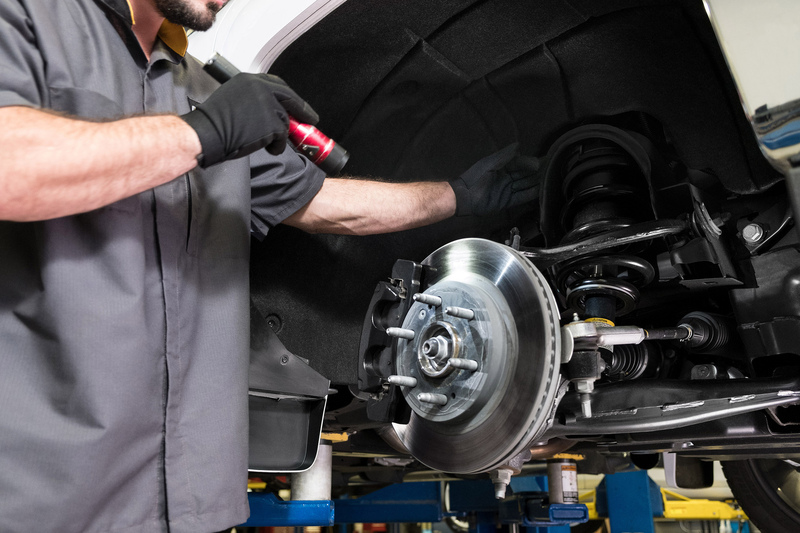 If you hear a high-pitched squealing sound when you step on the brakes, this could mean your brake pads are wearing thin. Most pads have a built-in safety device, called an indicator, that will make this sound to let you know the pads are getting thin. If it takes longer to come to a complete stop or it feels like you have to press your brake pedal down further, this could indicate a leak in your braking system. Look under your car to see if there are any puddles of fluid forming while you are stopped. 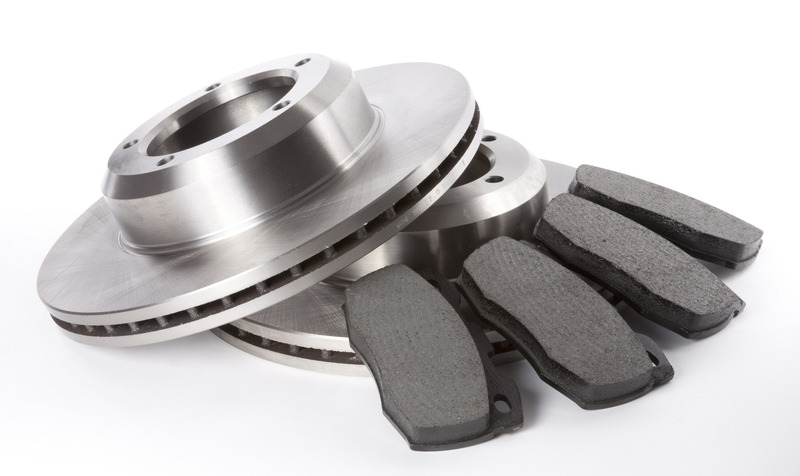 If you feel any vibrations while braking, this could mean your brake rotors are warped. If your vehicle pulls to one side while braking, this could be a sign your brake pads are wearing unevenly or your brake fluid is dirty. If you notice any of these issues while braking, be sure to check them yourself or have a professional take a look. Posted on June 22, 2017 June 22, 2017 Categories Service TipsTags Brakes, Chip Wynn Motors, Need New Brakes, Pulling, Reduced Stopping Power, Squealing, VibrationsLeave a comment on When Do You Need New Brakes?